Under newly proposed EPA regulations, coal-fired power plants will need to reduce their carbon emissions by 30 percent by 2030. Craig — The Environmental Protection Agency released a plan Monday, proposing that coal-fired power plants reduce their carbon emissions 30 percent by 2030. The EPA was mandated by the White House to develop a proposed strategy by June to cut such emissions in the U.S. Carbon emissions are cited as a cause of global warming. “By leveraging cleaner energy sources and cutting energy waste, this plan will clean the air we breathe while helping slow climate change so we can leave a safe and healthy future for our kids,” EPA administrator Gina McCarthy said in a press release. The announcement brought celebration from environmentalists and condemnation from traditional energy advocates. Kinkaid worked at Craig Station, a coal-fired power plant owned by Tri-State, for more than 30 years. Lee Boughey, senior manager of corporate communications and public affairs for Tri-State, said the company intends to keep up with the technology and still provide affordable power. Tri-State is in the process of reviewing the proposed regulations. Craig Station already has taken technological steps toward less carbon emissions, he said. U.S. Rep. Scott Tipton, R-Colo., came out strongly against the new regulations. But U.S. Sen. Michael Bennet, D-Colo., said that this was a crucial step toward combating climate change and that Colorado already was taking the lead on these issues. 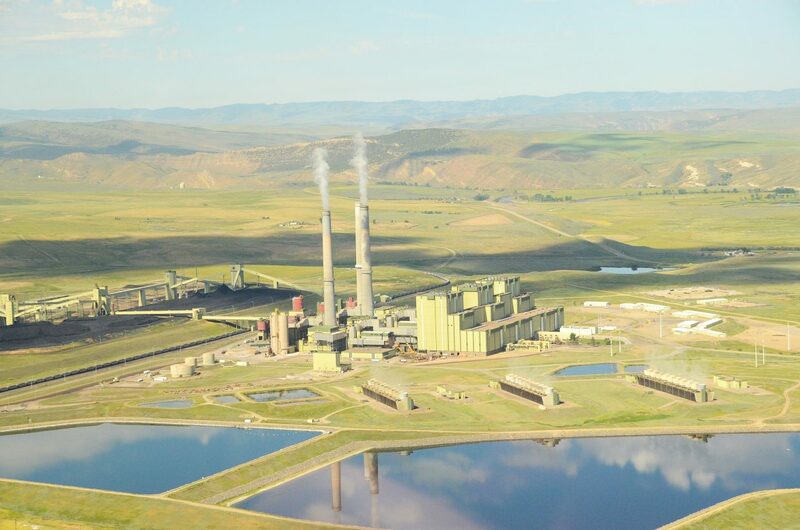 The Clean Jobs Act prompted Hayden Station, a coal-fired power plant, to spend $160 million in upgrades to reduce emissions. The proposed regulations will undergo a 120-day comment period that will include public hearings across the country, with one in Denver the week of July 28. The regulations will be finalized in June 2015.